These days, there are even more eco-friendly alternatives for your wedding bouquets - and these bouquets look so realistic, you'd never even know they are made of silk. "Own the memories, rent the flowers." They've got brides covered with bridal and bridesmaid bouquets, boutonnieres, centerpieces, corsages, posies, flower crowns, floral combs, pomander balls, aisle markers and even decorative garland. The flowers can be shipped anywhere in the United States (except for Hawaii and Alaska) and Canada. Flowers are delivered two days before the specified wedding date, and the rental period lasts four days. To return, use the included prepaid shipping label and follow the included instructions. 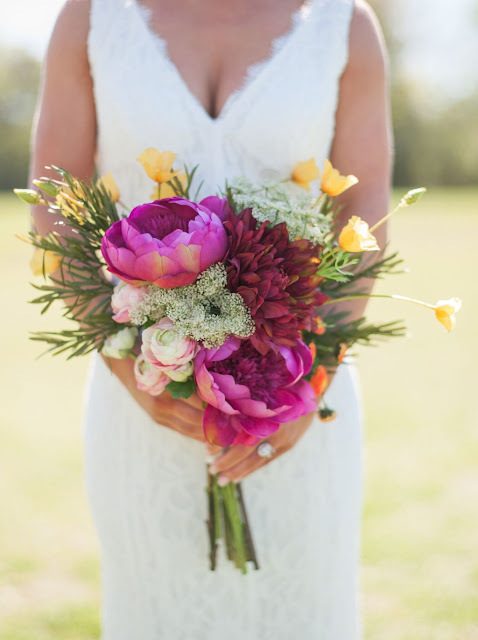 Something Borrowed Blooms currently has 11 floral collections to choose from, whether a bride is looking for a traditional arrangement or something with more pizzazz and color. Each collection has coordinated pieces for each element of your wedding. You can also choose to mix or match collection pieces to your heart's content to make your wedding extra unique. 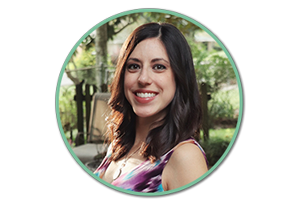 "We were initially inspired by the Rent The Runway business model. We saw so much value in being able to rent a high price tag item for a fraction of the cost, use it then return it for it to be used again," says Lauren Bercier, co-founder and CEO of Something Borrowed Blooms. The flowers are sourced from the highest quality silk flower wholesalers around the world. The company's owners recently returned from Market, where they got inspiration for new arrangements! 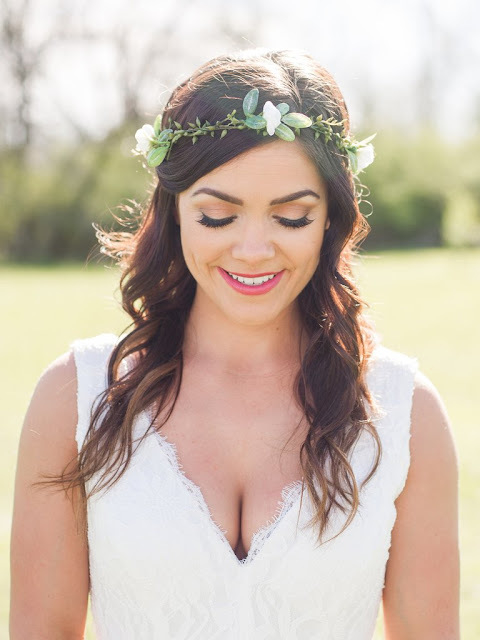 "Our brides can save up to 70% when compared to a traditional florist! An average wedding in Louisiana sees costs around $2,500-3,000 on flowers. 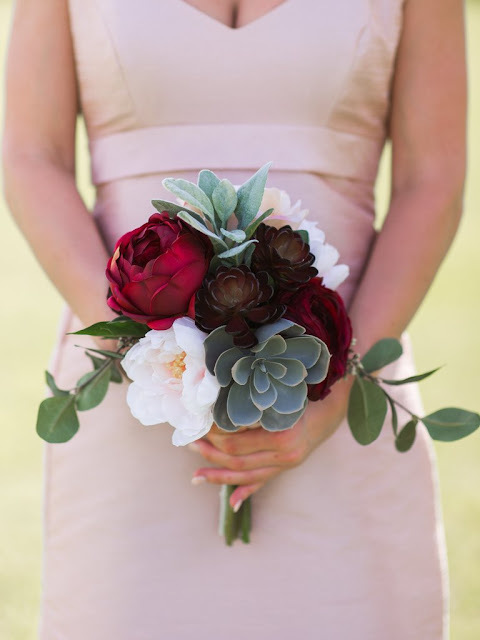 An average wedding flower cost with Something Borrowed Blooms is $500," Lauren says. "That money can be used towards something more meaningful to the couple, like an amazing honeymoon!" 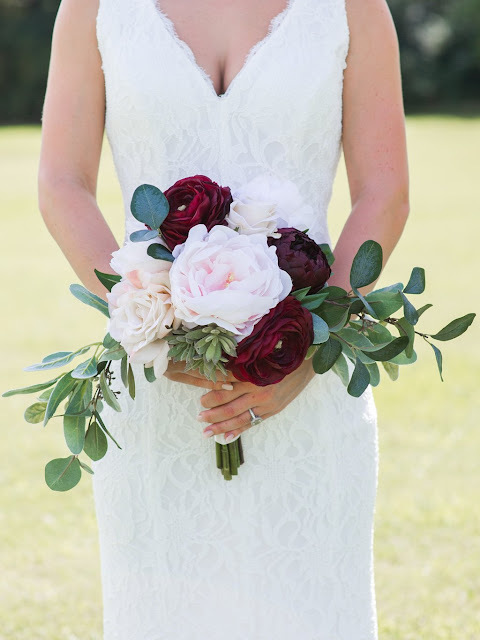 Bouquets can also be rented for bridal portraits. 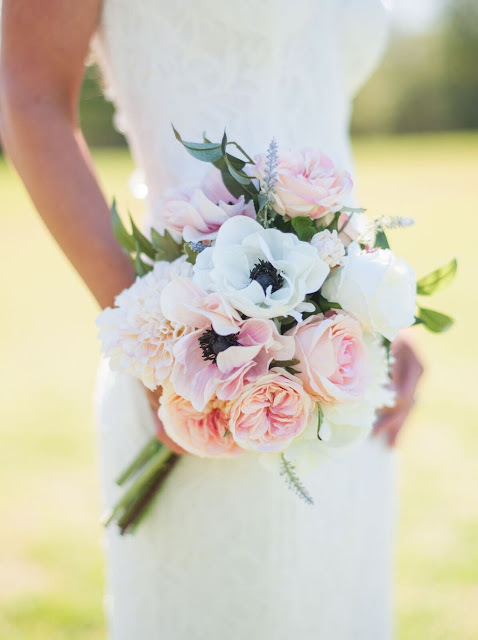 If you decide you love your bridal bouquet too much to return it, you have the option to purchase and keep it, and it's still a savings over a real bridal bouquet. Plus, it'll look perfect for years. Fun fact, Lauren's personal favorite collection is the Charlotte. "It's just so pretty & happy!" she says. If you're planning for your big day (or you've got a friend who is) consider renting bridal flowers over purchasing them, and make a part of your wedding eco-friendly!